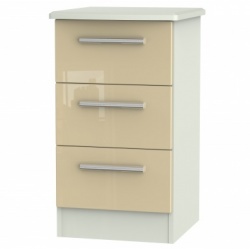 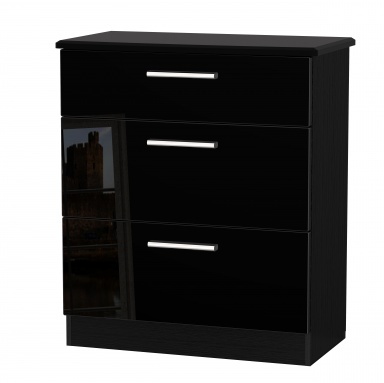 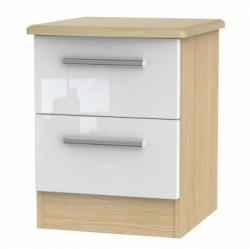 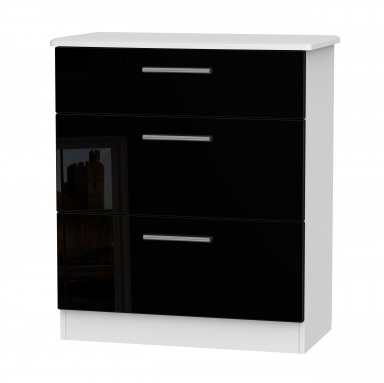 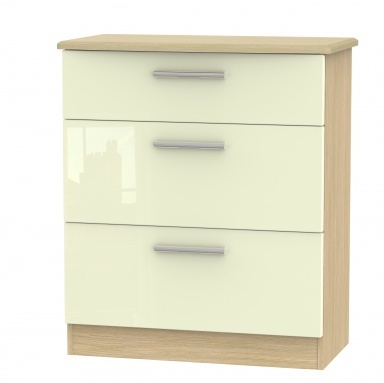 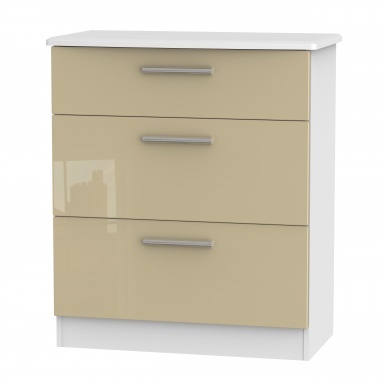 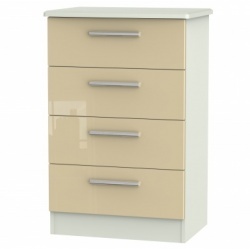 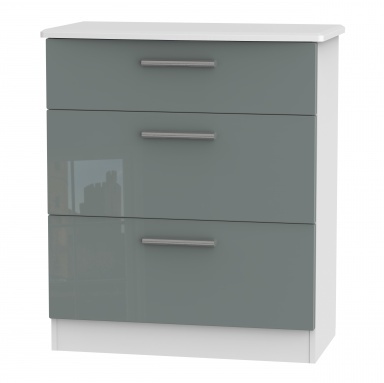 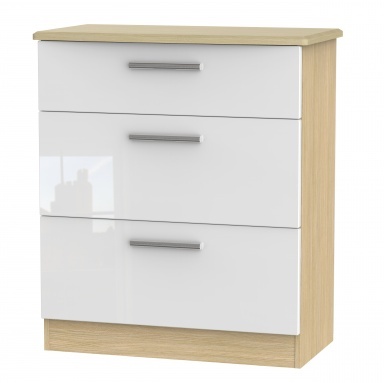 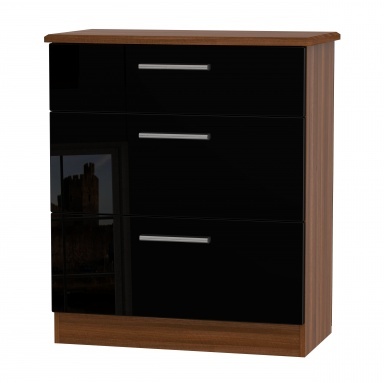 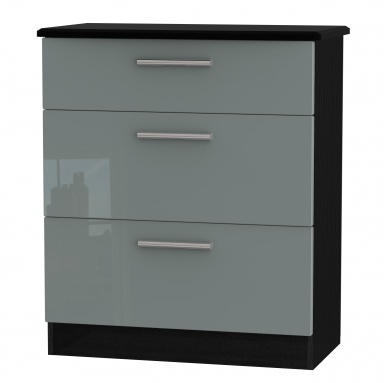 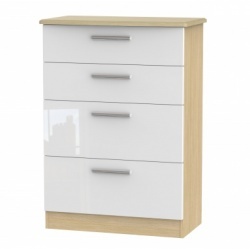 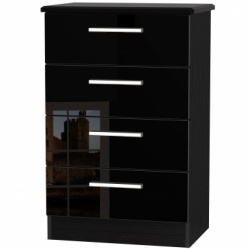 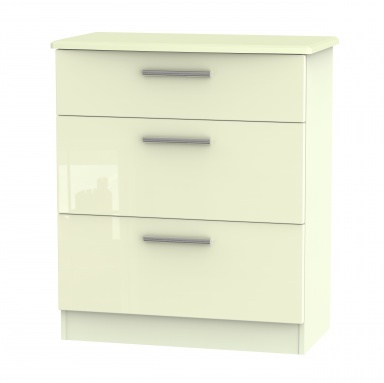 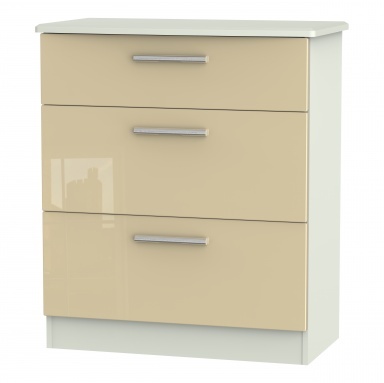 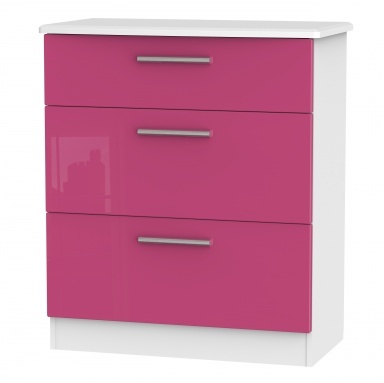 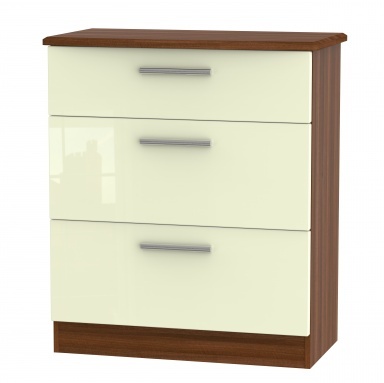 Choose your high gloss front (doors and drawers) as the first colour - the second colour is the matt finish carcass. 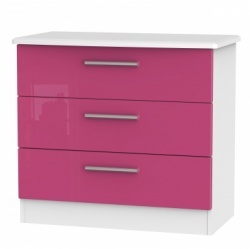 Please contact us if there is an alternative colour combination you require. 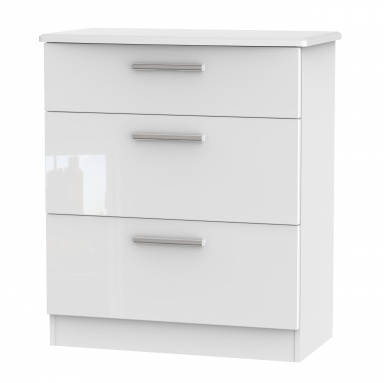 Bottom two drawers are deep.